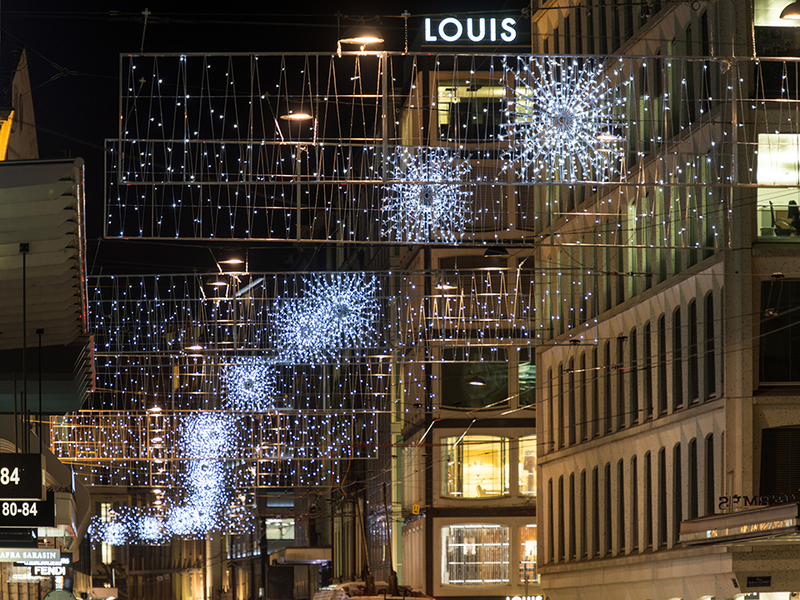 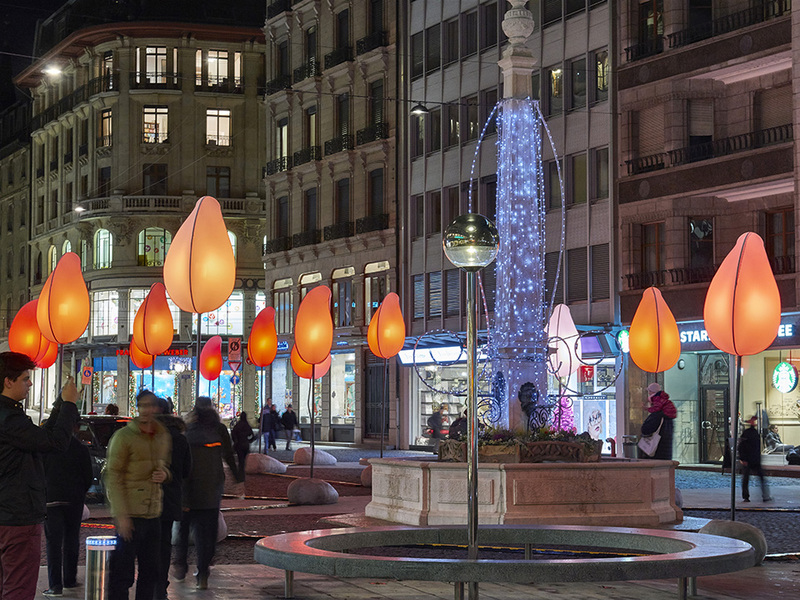 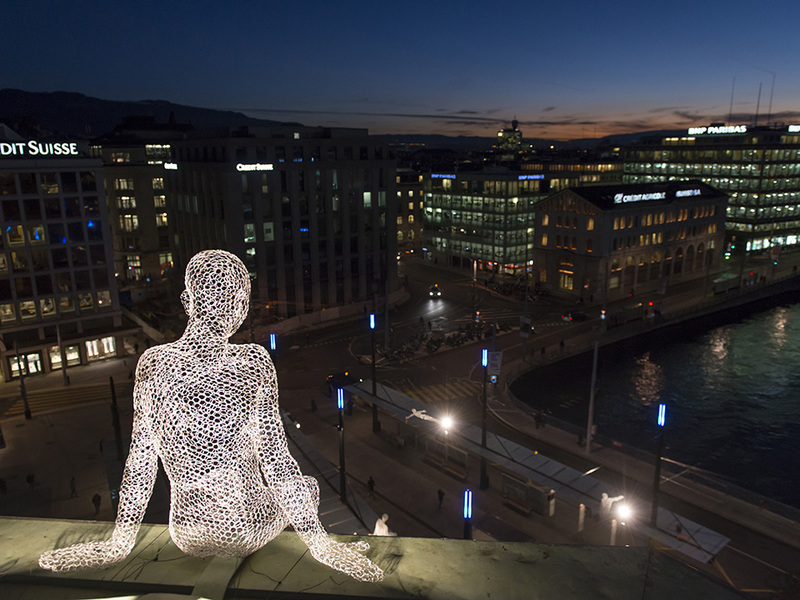 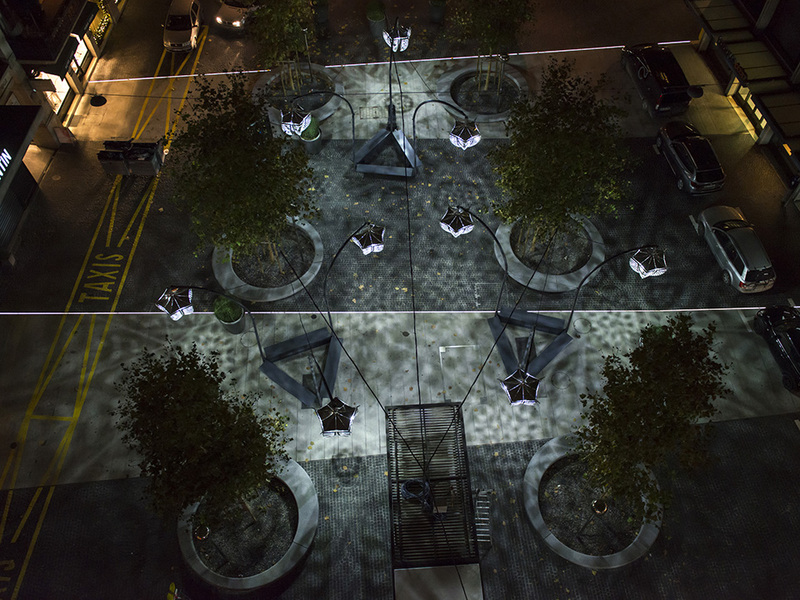 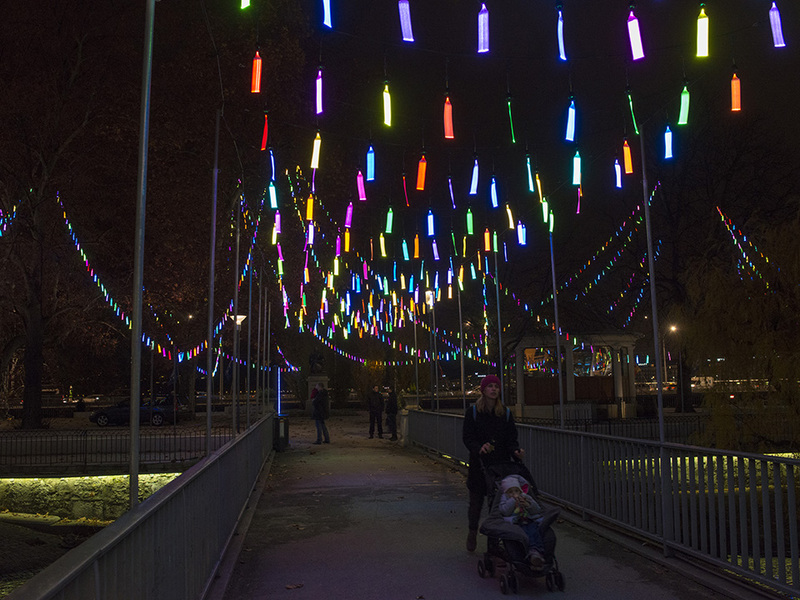 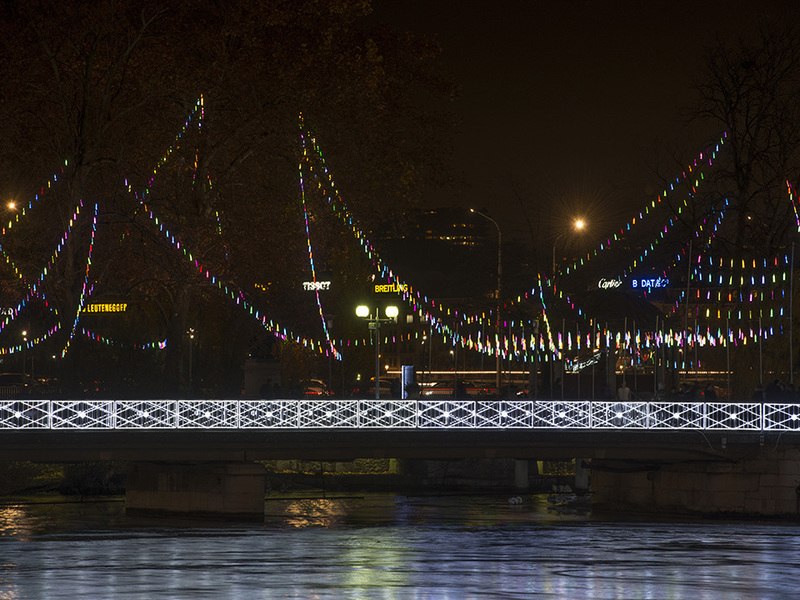 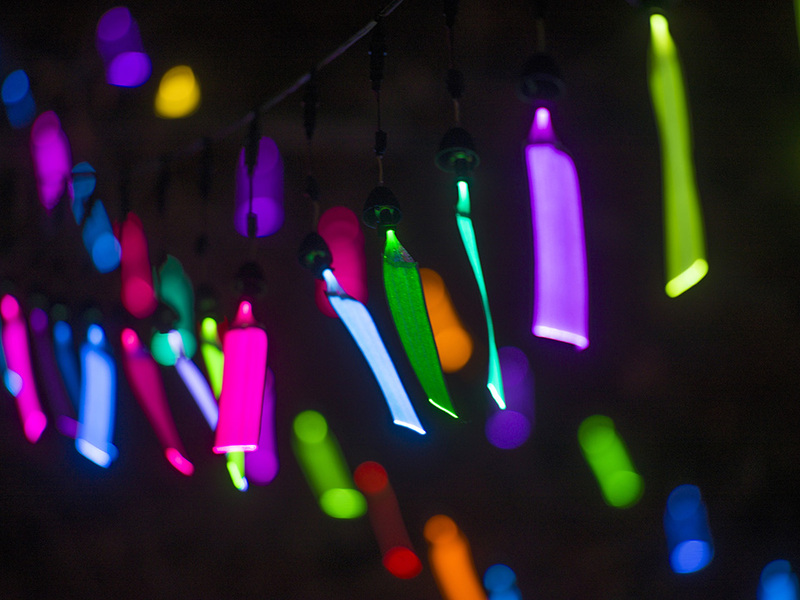 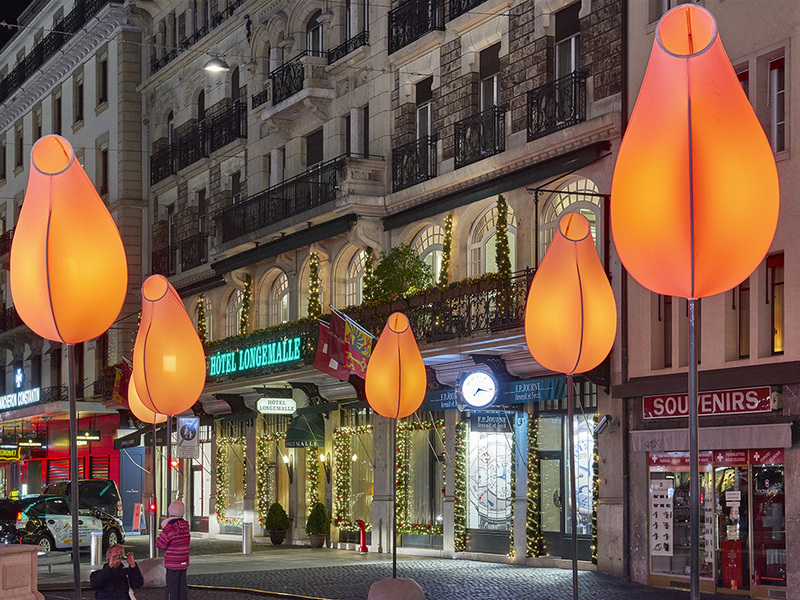 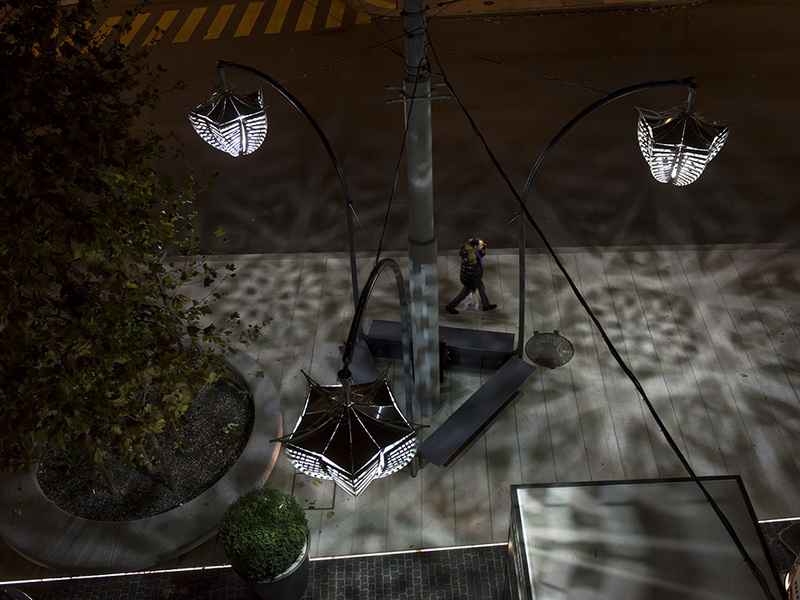 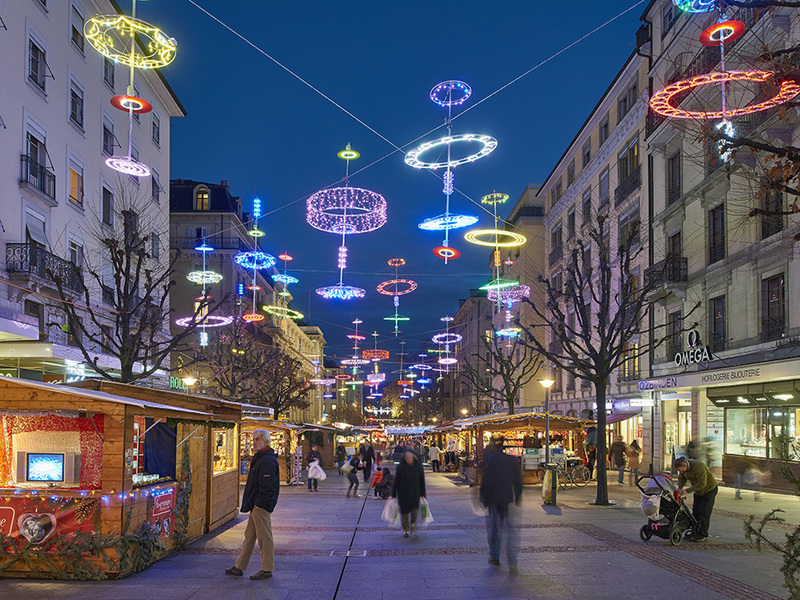 Under the leadership of the Administrative Councillor of the City of Geneva, Guillaume Barazzone, we have created with the Logistics and Event Department the Geneva Lux festival whose main objective is to install contemporary luminous artworks in the heart of the City. 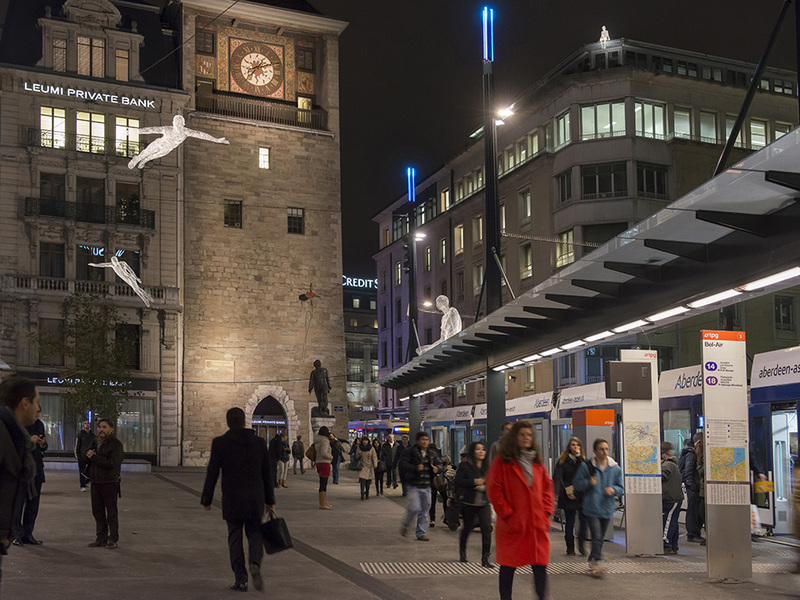 Artists, Swiss and international, are invited to create an artwork on sites (places, streets, built heritage and remarkable natural) chosen together. 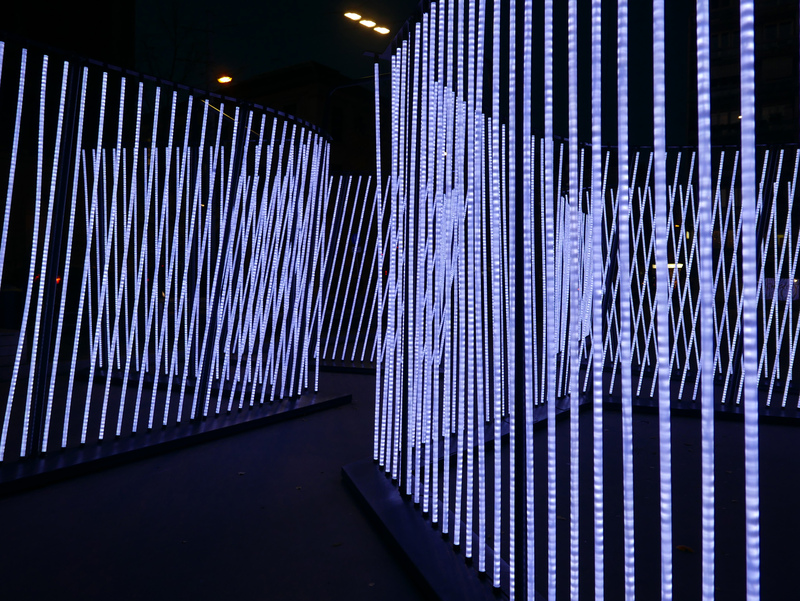 The invited artists create bespoke and unpublished works that are exhibited for a month and a half (beginning of December to mid-January) for five consecutive years. 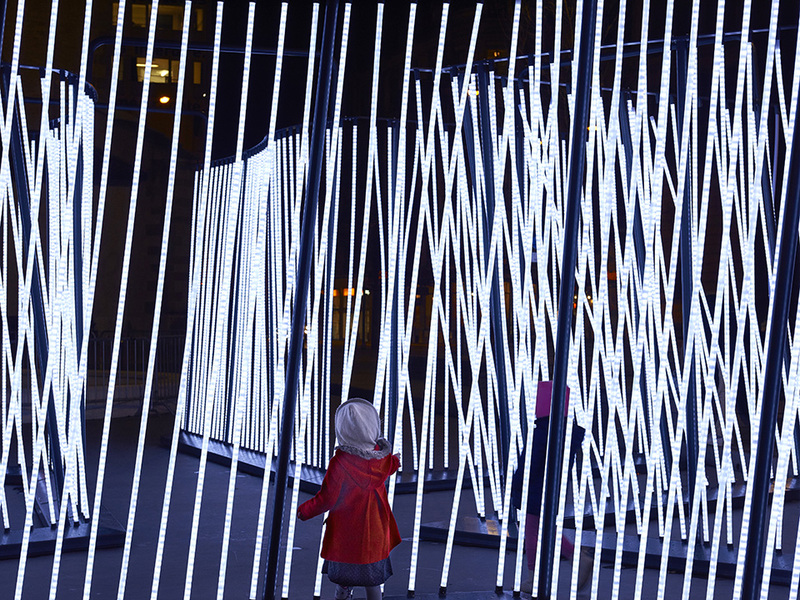 These artists can be scenographers, sculptors, space designers, lighting artists, visual artists, architects, digital art specialists, or art school students. 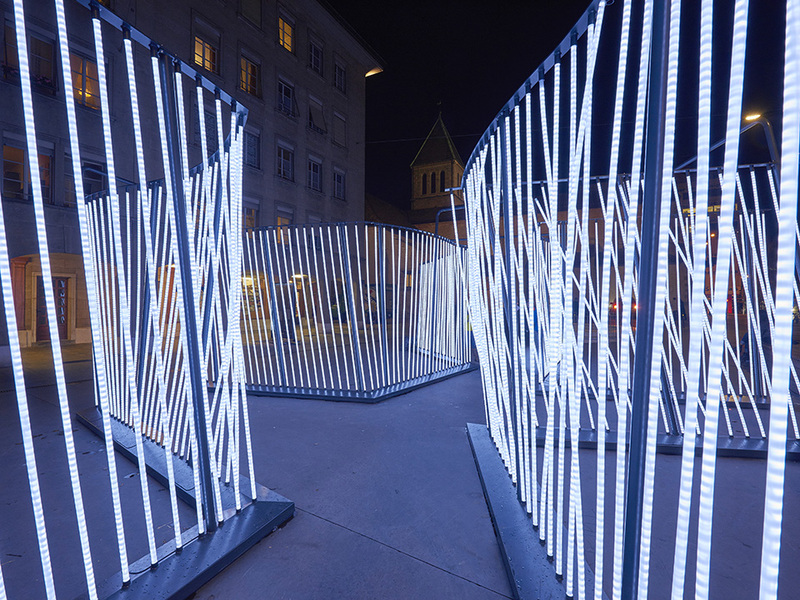 In 2017, 22 works were presented to the public.